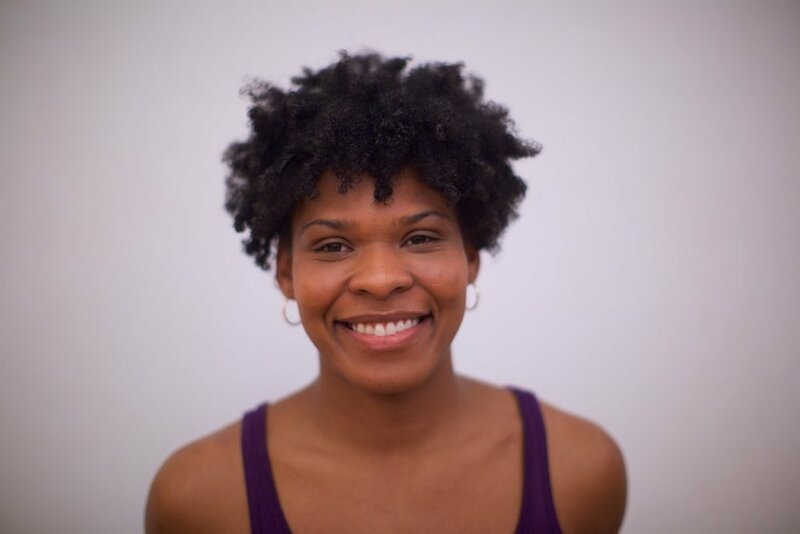 Deidra enrolled in the Teacher Training at the Iyengar Yoga Institute of New York and became certified at Intro I/ II level in November 2017. Deidra continues to study with her primary teachers Lara Warren (her mentor) and James Murphy; she is grateful for their support and inspiration. Deidra's approach to teaching is focused and fun, her classes are energetic and engaging. Through demonstration and detailed alignment Deidra seeks to both challenge and inspire her students.